This book contains money- making secrets that can change your life. 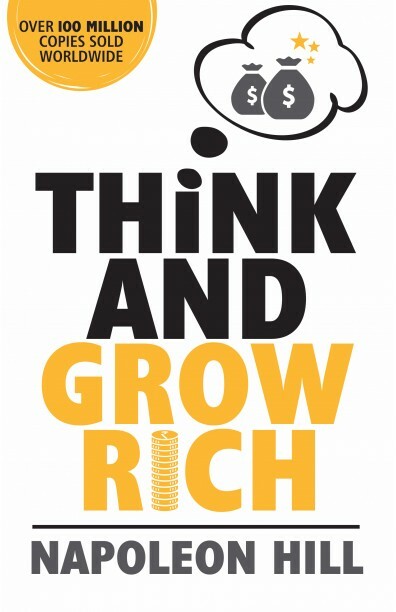 THINK AND GROW RICH, Based on the author’s famed LAW OF SUCCESS, represents the distilled wisdom of distinguished men of great wealth and achievement. Andrew Carnegie’s magic formula for success was the direct inspiration for this book. Carnegie demonstrated its soundness when his coaching brought fortunes to those men to whom he had disclosed his secret. This book will teach you that secret – and the secrets of other great men like him. It will show you not only WHAT TO DO but HOW TO DO IT. If you learn and apply the simple basic techniques revealed here, you will have mastered the secret of true and lasting success AND YOU MAY HAVE WHATEVER YOU WANT IN LIFE.